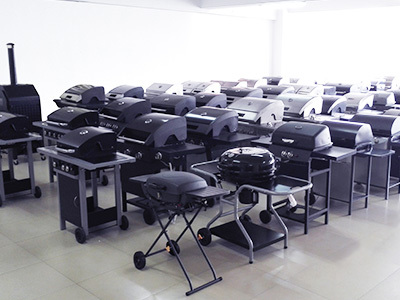 Dongguan Jiangxin Metal Products Co., Ltd. is specialized in designing, trading and producing of BBQ grills, Grill Accessories and stamped metal products since 2009. 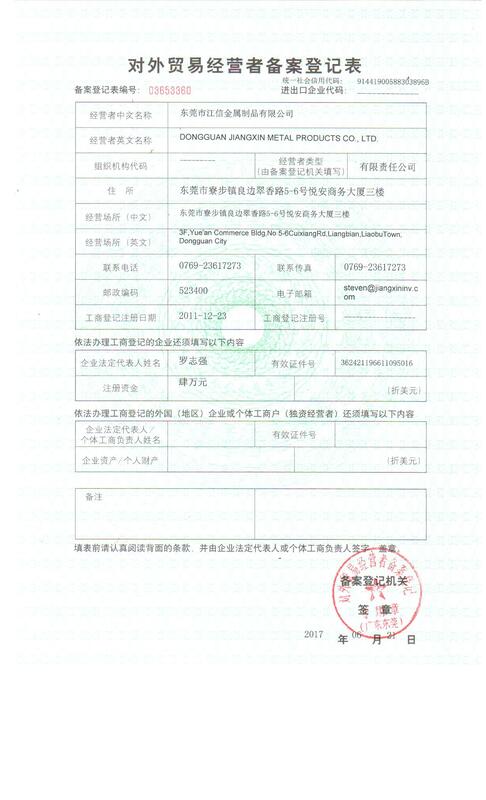 With factory area of 50000 Square Meters and standard quality control system, our factory has passed audit of BSCI, ES, FCCA, GSV. 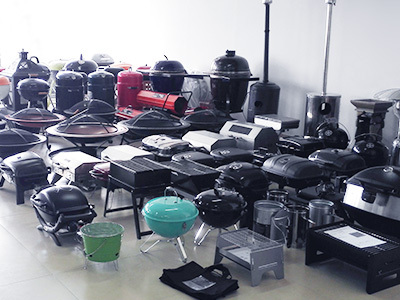 Our product categories are Gas Grills & Charcoal Grills, Patio Heaters, Fireplaces, Fireplace Blower kits, BBQ tools & Grill Parts, Cast iron parts and Stamping parts, and most of our items have CE, CSA/UL, FDA/LFGB approval. At the meantime, we provide good Business Process Service for customers exclusively including product sourcing, product design and development, vendor management, international sales support. 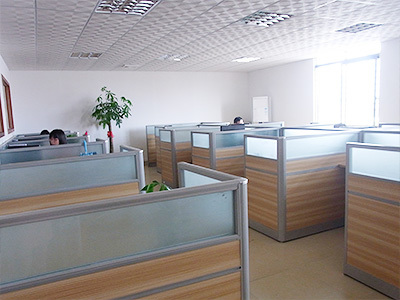 We have strong work team of technical design, complete project control, superior quality assurance and good after service dedicated to provide products per customers` demands, which make us become the primary supplier of customer. 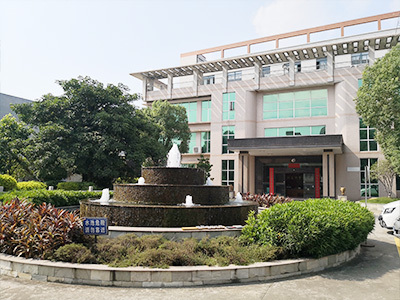 Our products are successfully exported to countries all over the world. 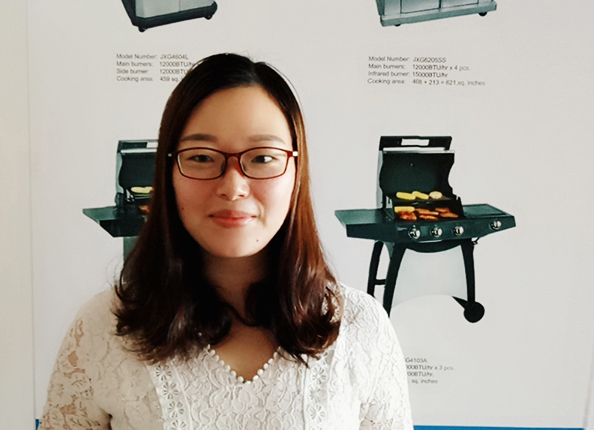 We have gained faith and we are enjoying high reputation from customers. 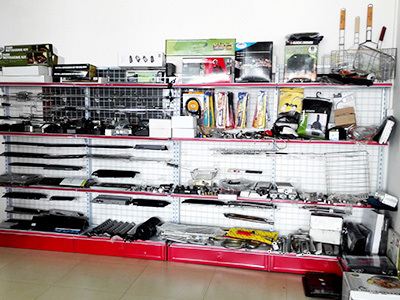 However, our focus continues to commit ourselves to bringing our customers with the most innovative products and designs at the most reasonable prices. We will and always strive to reliable quality, favorable price and best service as a return for your support!